A voluntary service offering one-to-one companionship for people in our community. Volunteer befrienders will visit you at home, helping maintain links with the Parish and wider community. What are the benefits of having a befriender? Through the friendship and support offered by the volunteer befriender, many people may benefit from an improved quality of life and increased social contact. Individuals or couples living either in their own home or a care home who feel they would benefit from company and would like to maintain links with the parish and its wider community. What support can the befriender give? This will depend on the interests of the person and the befriender. As in all friendships both people come to an agreement as to what activities they want to do, e.g. having tea and a chat. Befrienders are not allowed to become involved in personal care, domestic tasks, administering medication, financial/legal matters, or to offer formal advice. 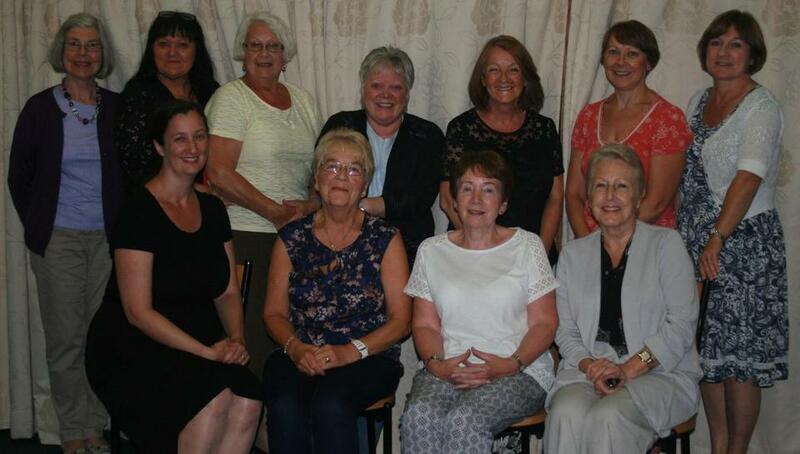 Volunteer befrienders are members of the parish who have offered their time. People of all ages from all walks of life become befrienders. All volunteers have had statuary checks and your safety, privacy and wellbeing is their priority.